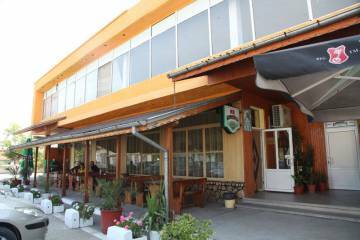 Nearest Airport: Burgas Airport – 125 km approx. 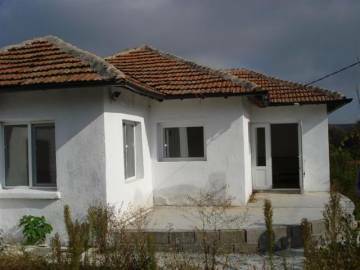 Nearest town: Elhovo – 15 km approx. The house consists of a bedroom, a living room, a kitchen and a corridor. 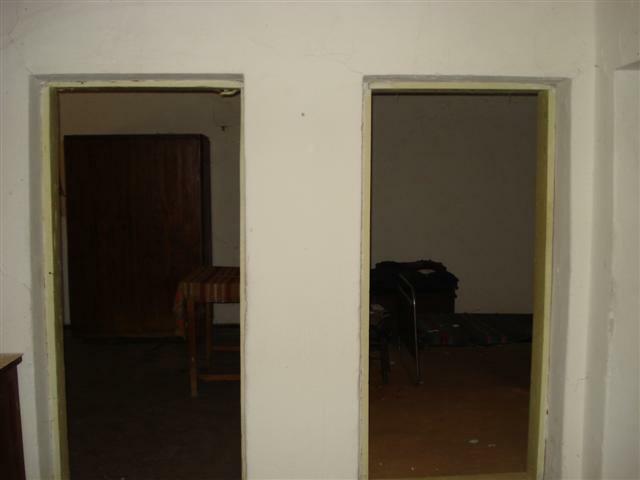 There is also a big basement available. 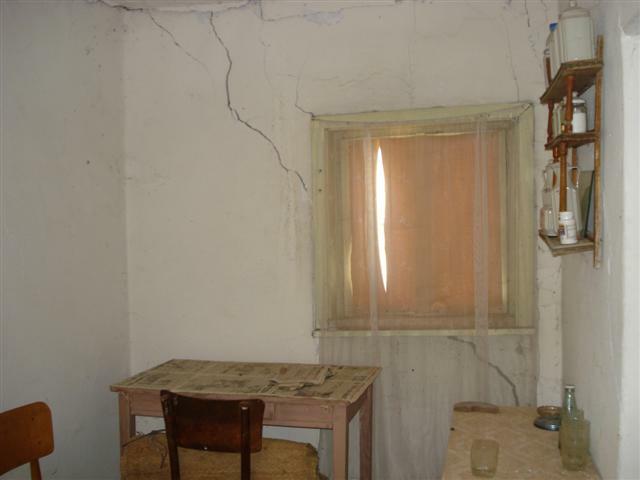 The house needs renovation and modernization in case to be good for living. 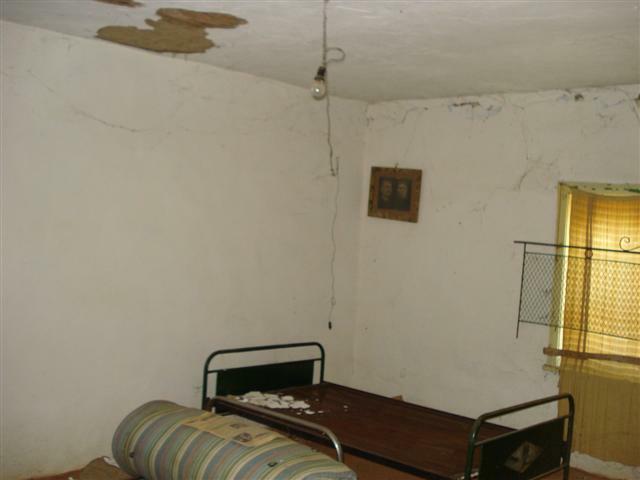 The property is supplied with running water and electricity. The garden is 1000 sq.m. Advantage of the property is the additional summer kitchen. 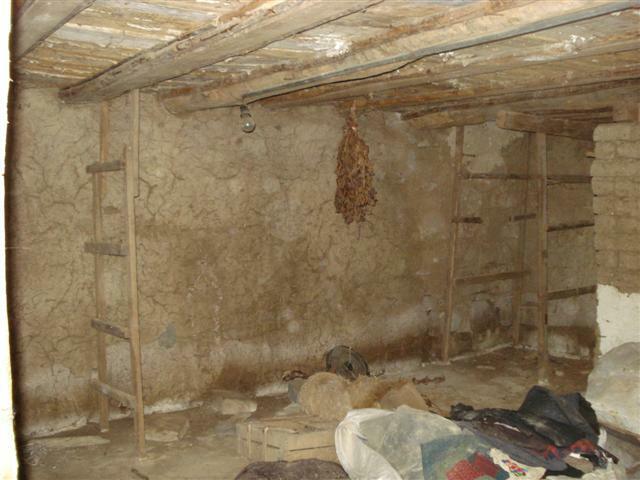 There is also a private well which is suitable for irrigation. The village is famous among British people and offers amenities like: local shops, a post office, regular bus service, etc. The nature is very beautiful and suitable for fishing and hunting. 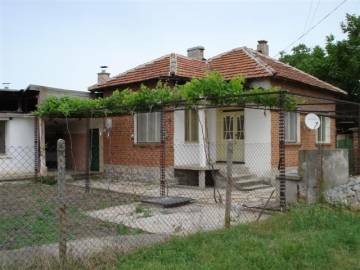 We offer house with garden for sale in village Sinapovo. 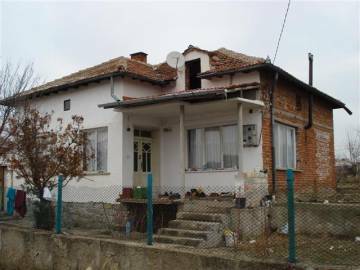 Bulgarian property for sale in famous area. 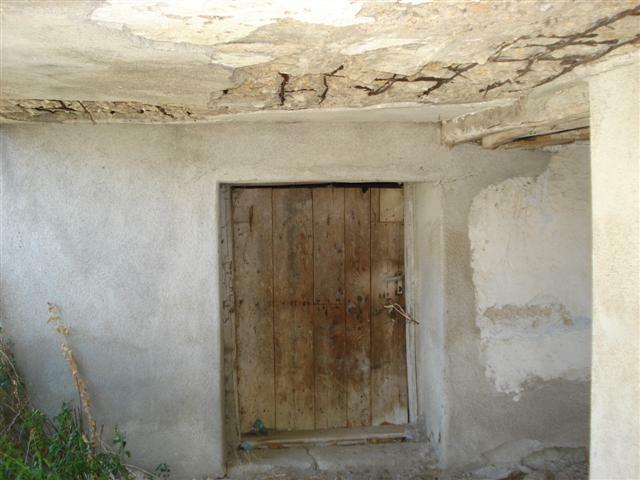 Very good location in the village. 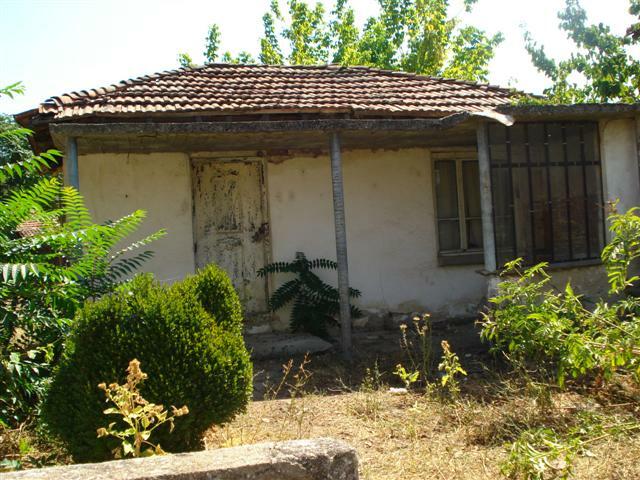 The property is suitable for permanent living as well as for holiday home. 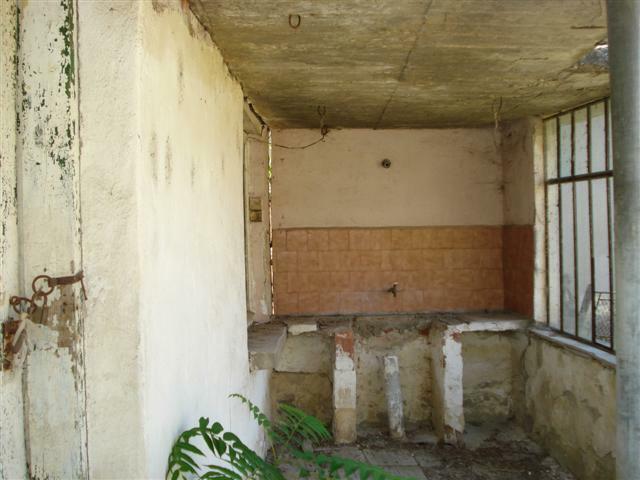 One-storey house with a garden for sale in the village of Sinapovo. 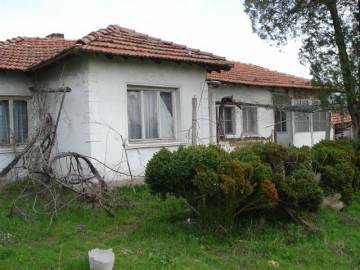 Buy Bulgarian property near Elhovo. 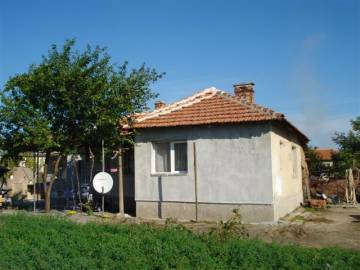 Cheap one-storey house with a garden for sale in a famous area. Hunting and fishing area. 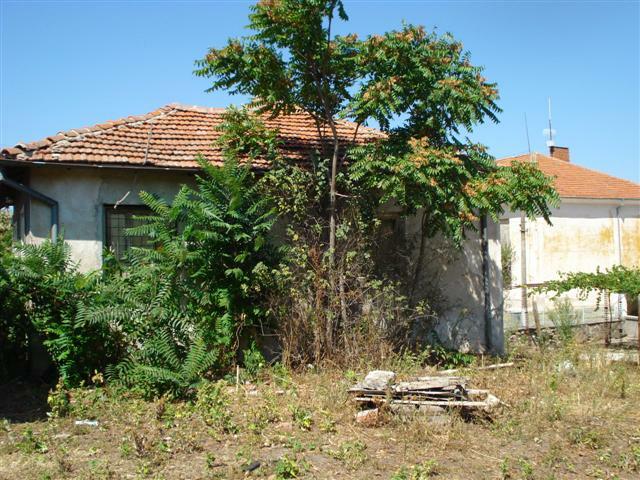 We offer two-storey house with a garden for sale in a famous village near Elhovo. 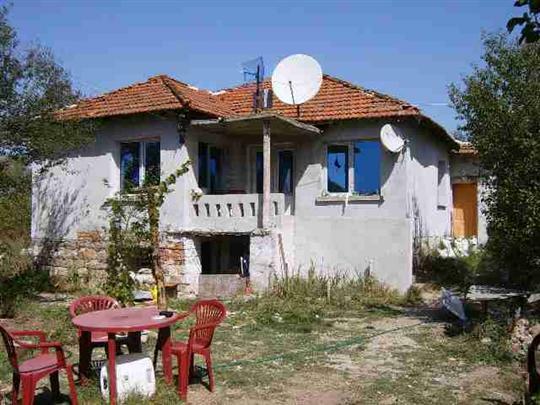 Buy Bulgarian house in a lovely village. 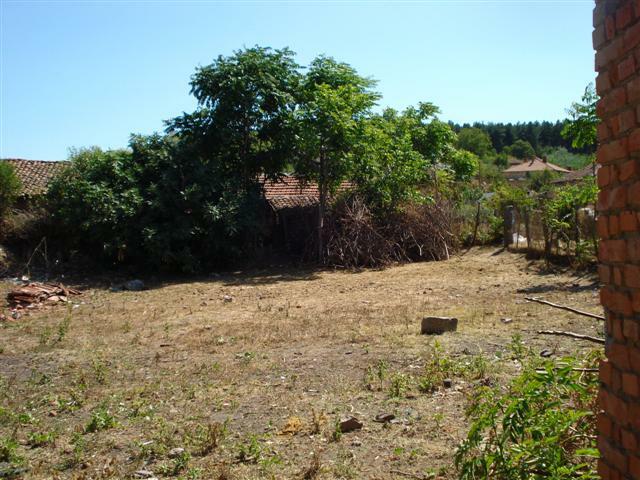 The property offers plenty of living area and a garden. 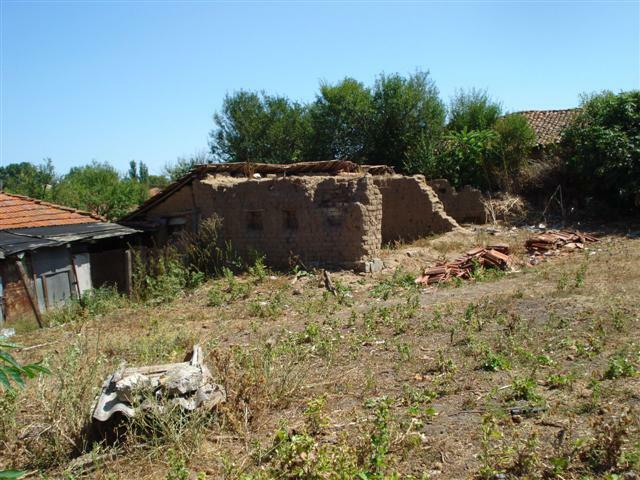 Very good location in the village. Perfect for holidays and recreation. 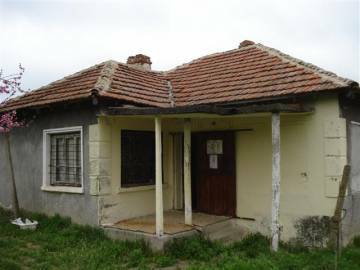 Renovated Bulgarian property for sale in a village near Elhovo. 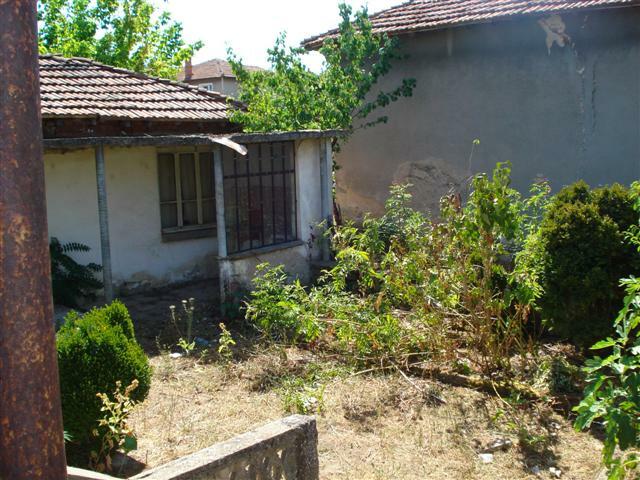 Buy two-bedroom house with garden in Sinapovo. The house is ready to move in. Perfect location in the village. 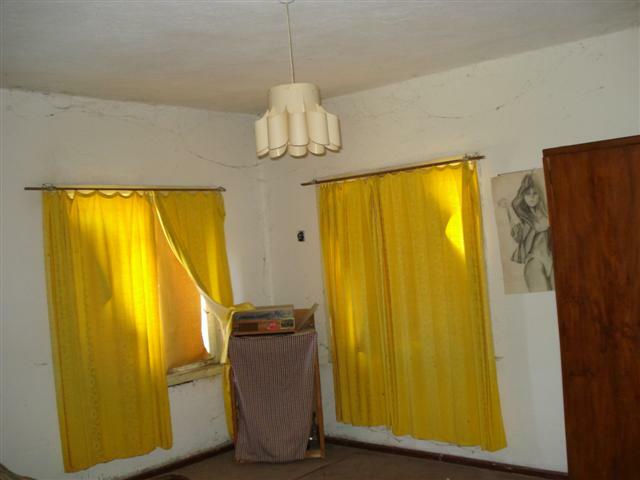 Suitable for permanent living as well as for holiday home. 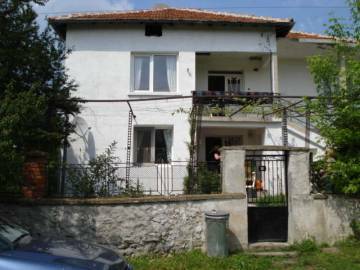 We offer for sale property in very good condition located in the village of Sinapovo. 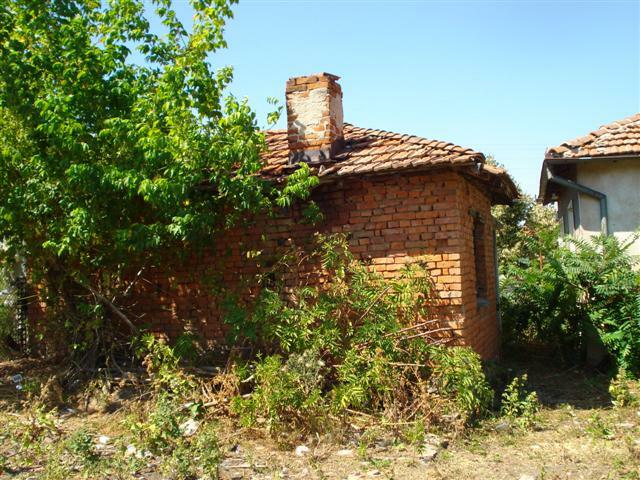 Buy Bulgarian property in a village close to Elhovo town. 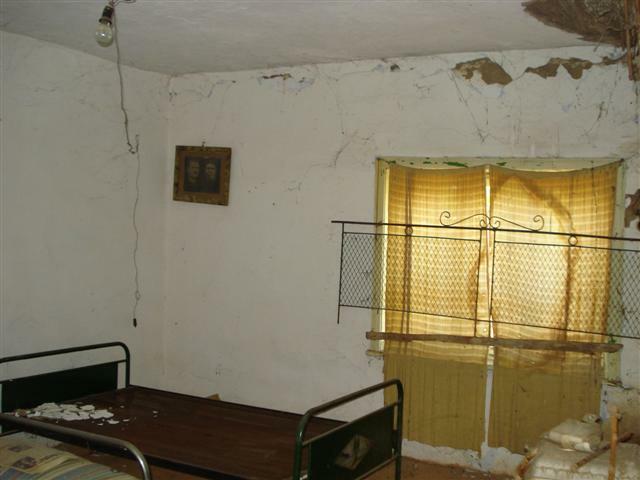 The property can be used straight away as all the furniture is included in the price. 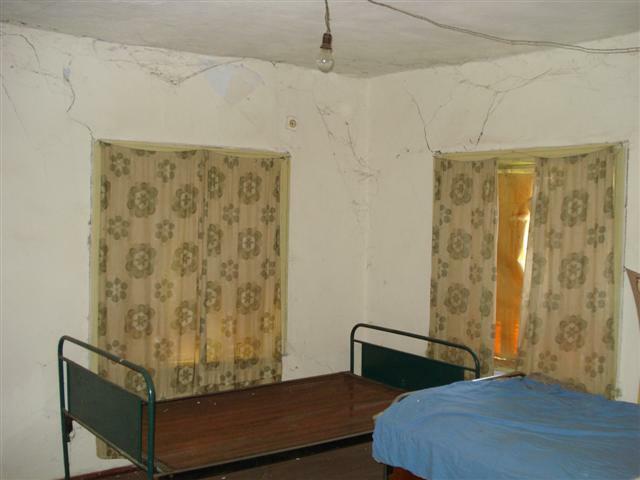 The place is perfect for holidays as well as for permanent living. 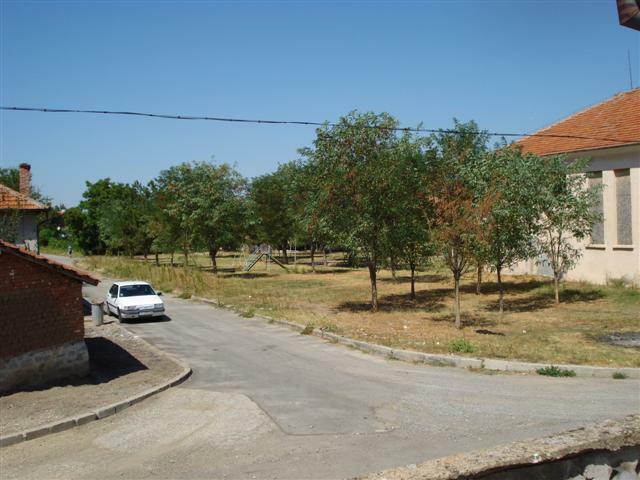 Property for sale in a village near Elhovo. 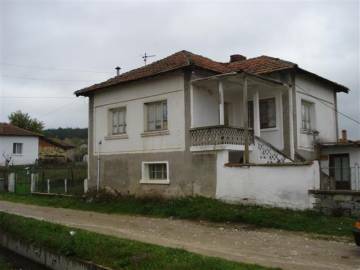 Buy Bulgarian house in the village of Sinapovo. 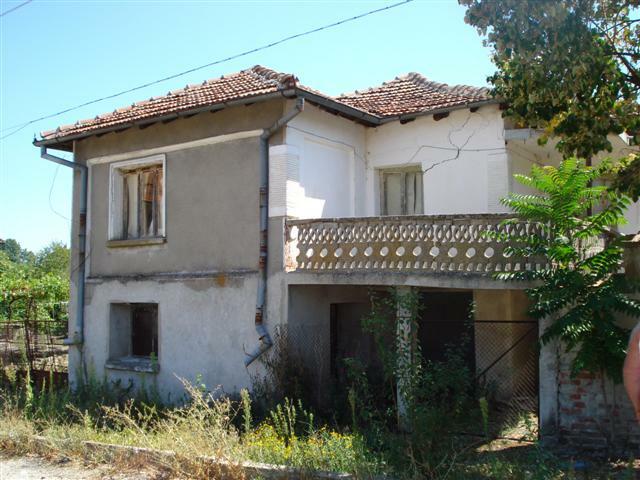 The house is located near the centre of the village and is perfect for holidays as well as for permanent living.